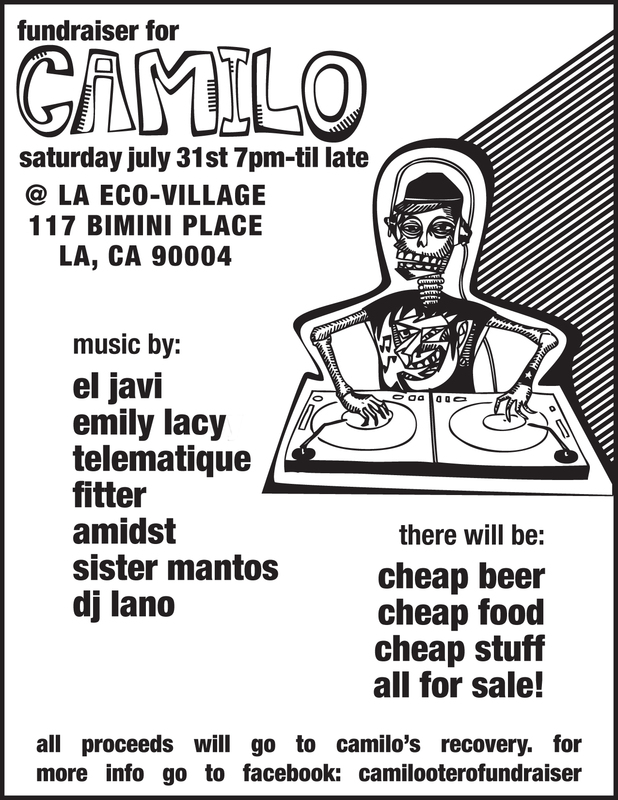 Here’s the flier image for the July 31th 2010 Fundraiser! Be there on Saturday July 31st 2010! Some more details at this earlier post! Many of us who live at the LA Eco-Village work for sustainability in various ways professionally – whether it be organizing for environmental justice organizations, installing solar power, restoring the LA River or advocating for better bicycle infrastructure, among many other things. Many of us are also self-employed and all work in varied environments around town. As a consultant, I spend much of my time facilitating meetings with various clients around town. But when I’m not doing that, I often enjoy riding up to beautiful places like Griffith Park and working up there. I made this short video yesterday that gives a tour of one of my many office locations around town. Enjoy!